Join Miss Beth at The Great Chicago Egg Hunt at Maggie Daley Park for a special themed spring story time at 10 am. After the story time participate in the GREAT egg hunt, crafts, bubble soccer and much more family fun. 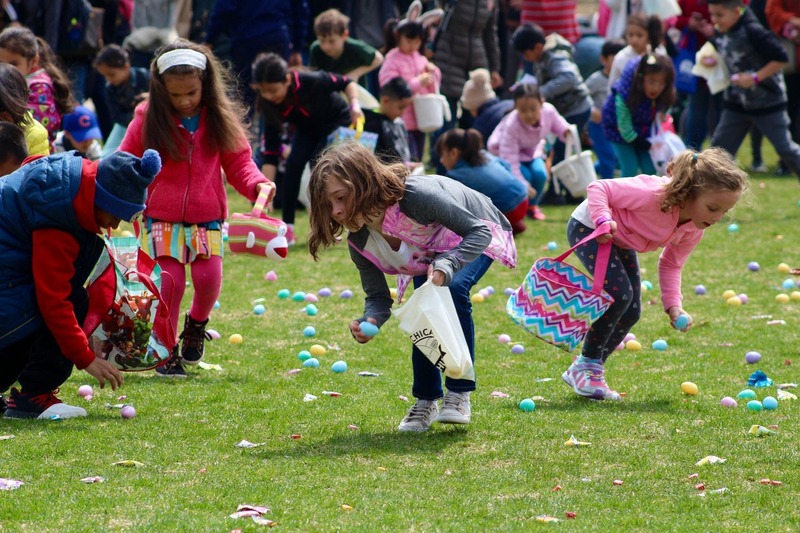 Big City Readers is offering 4 free tickets to the Great Chicago Egg Hunt at Maggie Daley Park! To be entered in this giveaway please registered online at this site until April 17. One entrance per family. Winners will be selected and notified via email on April 18.